Google AdWords’ new interface is on its way! 2017 comes bearing big news for all SEM experts: Google AdWords’ new interface. For marketers everywhere, this launch has the power to change our strategies and search engine marketing results for the better, so be sure to be ready for it! Keep reading to find all about Google’s news. In 2015, mobile traffic overtook desktop traffic for the first time ever, according to Google’s data. Now, AdWords plans to keep up with this trend by offering a new, simpler, more complete and more interactive interface. This change was announced almost exactly one year ago, in March of 2016. 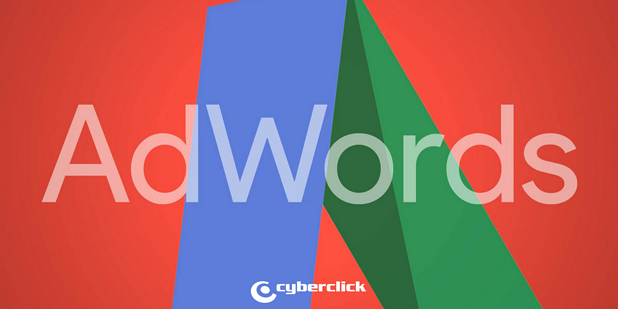 Google’s AdWords tool has been in the market for about 15 years now, and this change shows their efforts to remain as useful and uptodate and innovative as ever. In order to achieve this new optimized design, AdWords experts have spoken with advertisers from all kinds of industries, all over the world. This new interface’s goal is to create an experience that empowers advertisers. It is already available for some advertisers as an alpha version, and expected to reach the general public within the next few months. First of all, something we know for sure: text ads as we know them were left behind this past January 31st. Instead, advertisers can use new, amplified text ads, with more space for the copies (changing from 25-35-35 characters to 30-30-80). New tools and ways to reach out to the end uses. This feature definitely sounds very promising, even if still quite vague. A new page offering a global view of your account, making the new AdWords interface much more visual. A very welcome change, considering it gives us a much better idea of what is going on in our account. Within this global view, we can choose between different screens with heat maps, allowing us to identify key activity points: locations, days of the week, times, etc. with interactive options to highlight the information we are most interested in. Warning messages regarding possible problems in our campaigns, for example, an expected decrease in activity. Definitely a great idea to warn advertisers on time for them to remedy the situation and fix any issues as soon as possible. A more simplified experience, making navigating through the AdWords interface and finding the tools we need much easier. As it is now, AdWords is undoubtedly an incredible and powerful tool, but can, at times, be difficult to use. As for me, I can wait to try out this new and improved Google AdWords for myself! Looking to learn more on this topic? 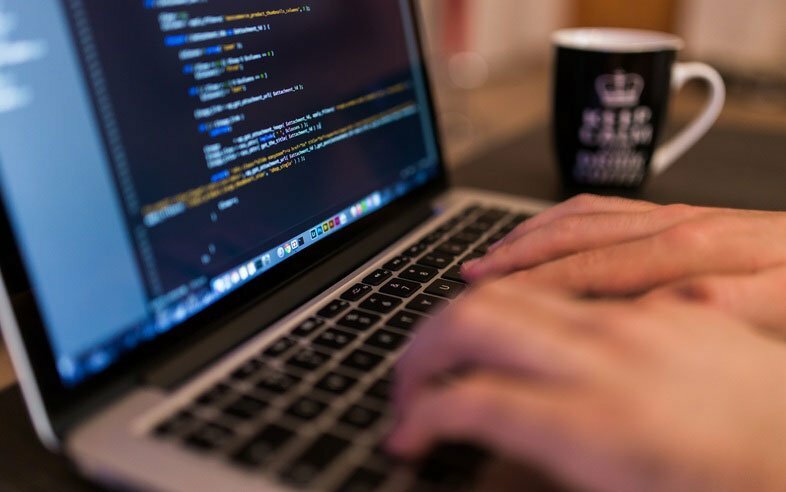 Check out our article on SEO & SEM, what the difference is and how to use them together.